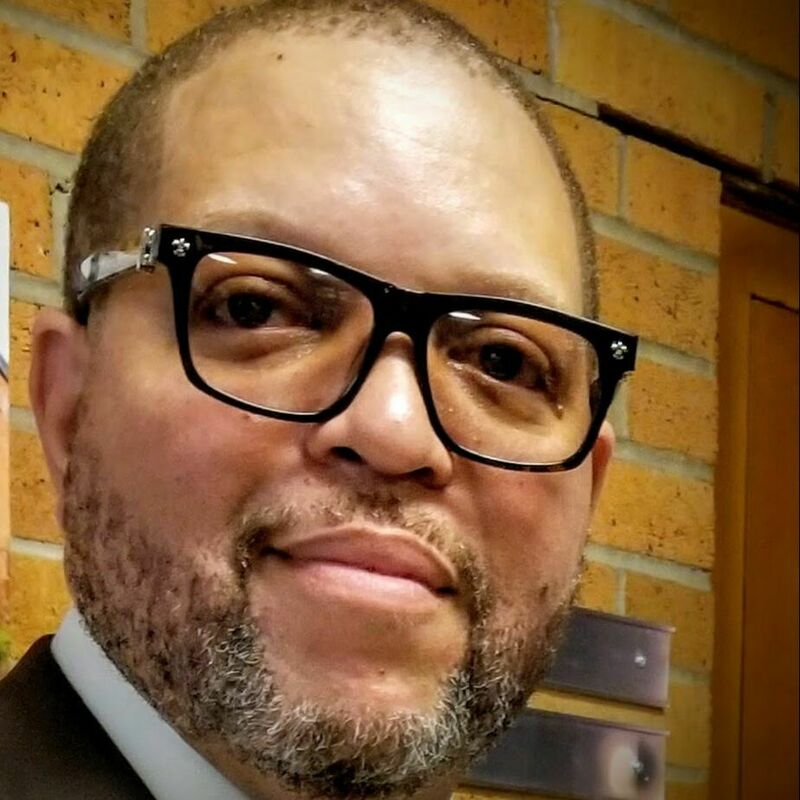 David Richards, Ph.D., is the President of Core2Edge, LLC, a K-12 education consulting organization which helps educational leaders transform their learning communities to meet the needs of today’s students in preparation for their tomorrow. In addition, Dr. Richards is a Co-Founder and Lead Strategist for Safe Scan Solutions, a software solution which supports student campus mobility and the expansion of anytime, anywhere learning. Before entering consulting, Dr. Richards’ K12 career roles included superintendent, high school principal, chief technology officer, and high school computer science teacher. He has contributed to multiple articles, books, podcasts, and panels on leadership and district transformation. 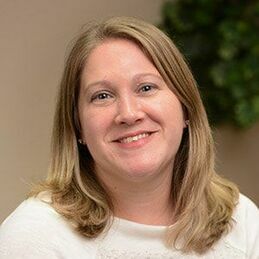 Kelly is an enthusiastic educator of 18 years, including 9 years as a high school science teacher in Kentwood Public Schools and 9 years as an assistant principal in Rockford Public Schools. Kelly is passionate about working with students and their families on all issues that promote student education and success. 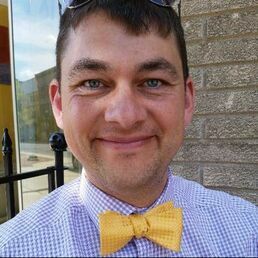 Rusty Anderson is passionate about education and advocates for productive student learning and experiences at the local, regional and state level. In his role of mathematics consultant, Rusty continues to push for mathematics experiences that allow students to learn content and also other skills that will promote a positive and productive life experience. Rashell Bowerman is an Educational Consultant with the Michigan Department of Education. With an emphasis in the areas of instruction and intervention, her position allows her to support Michigan’s school districts as they strive to improve outcomes for all students. Previous positions held include teaching at the university level as well as within the k-12 public education system. Her strong background in special education supports work at the department with initiatives such as multi-tiered systems of support (MTSS), competency-based pathways (CBP), and the personal curriculum (PC) among others. Steve Elam from Algebra Nation is presenting a FREE cool math resource that can help your students close their Pre-Algebra skills gap. Come check out On-Ramp from Algebra Nation and get your students on the FREE-way to Algebra 1 success. Heather Gauck, a special education teacher has taught for Grand Rapids Public Schools for more than two decades. She is passionate about giving a voice to the usual voiceless students who struggle daily with school. Technology that is integrated appropriately can open up a world of support, excitement and higher standards for all learners and educators. Personalized learning is a journey that every teacher approaches differently. This session will highlight the work of Alpena Public Schools - successes, challenges, and our vision for moving forward. After working as a school social worker for 32 years and serving as the district Wellness Chairperson, Vicki has moved into the next professional phase of her life in sharing how new interpersonal and self-care skills can equip us with the tools required for sustaining a life in educational service. Drawing from these two systems can improve your ability to teach those "hard to reach" students--and might even give you insight into your own thinking/habits. These lessons have been shared with several districts staff, and have been well-received and appreciated for both their inspiring and practical applications. ​Steve is a retired principal having spent his career in the public schools of the State of Maine. He spent 13 years as a building principal in RSU 2 which is a fully functional Pre-K - 12 Competency Based System. He has led 2 different middle/high schools through the transition from a traditional system to one that is competency based and personalized for it learners. Tanya Leon is a secondary English teacher who specializes in personalized competency-based learning in a 1:1 district. An Apple Distinguished Educator and educational consultant, Tanya is passionate about developing blended curriculum that strengthens 21st century skills and student motivation in a student-centered environment. Student Choice Improves Engagement, Accountability and Ownership. Providing choices for my students has been a priority in my classes for about 10 years now. I started creating menus for 7th grade students, then Algebra 1, and now Geometry. These menus offer choices to learn, practice, apply, and write. Recently, I have been transitioning the menus into Roadmaps which are a more visual way to offer choices. Kim Olson is the Principal of FlexTech High School in Novi. FlexTech was nominated for its innovative approach by Michigan Department of Education through an initiative called the Canopy, spearheaded by the Christensen Institute and many national and regional partners. We are a 21st century school, specializing in project-based learning, competency-based assessment, one-to-one technology, the Maker movement, social and emotional learning, and authentic learning experiences. 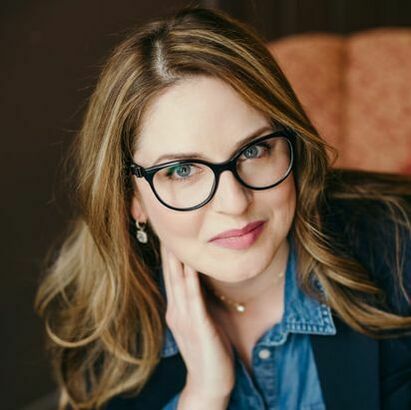 Sarah Pazur has served in the capacity of teacher, curriculum director and principal in three different project-based schools in Metro Detroit. Sarah is now the Director of School Leadership for a network of public school academies in Michigan. Sarah is currently pursuing her Ph.D. in Educational Leadership at Oakland University. 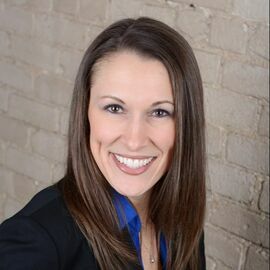 She is co-founder of FlexTech Education, a professional development organization specializing in project-based and competency-based learning and is currently a Deeper Learning Leadership Forum fellow. Both Alissa and Suzy have a passion for increasing respectful and purposeful inclusion experiences for all students. As a School Psychologist and Speech Language Pathologist, they work collaboratively to support the behavioral and communication needs of students throughout Kent County. Emily has been a classroom teacher (K-2), a reading and math intervention specialist (K-8), and a Reading Specialist/MTSS coordinator for a cyber school (7-12). She's been around the block and looks forward to learning and sharing with her fellow educators! Craig works with educators in Kent County and throughout the state to enhance teaching and learning with a specialization in technology. He seeks to build systems that adapt to modern needs and provide equitable levels of learning to all students. Join an open conversation around various types of formative assessments and consider how sociocultural assessment interventions may impact student learning around a few educational resources. We will consider and discuss examples of how assumptions may interfere with learning, as well as opportunities to engage in formative assessment while attending to culture.